Professor Garro teaches at Columbia University School of Law, where he is also a Senior Research Scholar at the Parker School of Foreign and Comparative Law. A member of the Columbia Law School Faculty since 1981, he has been teaching in the fields of Comparative Law, International Business Transactions and Latin American Legal Systems. His principal areas of teaching and research at present are international commercial contracts and transnational arbitration and litigation. He regularly gives courses and seminars in Latin America (including the National Universities of Buenos Aires and La Plata (Argentina), Universidad Iberoamericana and Escuela Libre de Derecho (Mexico), Universidad de Montevideo (Uruguay), Universidad Francisco Marroqui (Guatemala), and Universidad de Rio Grande do Sul (Brazil). 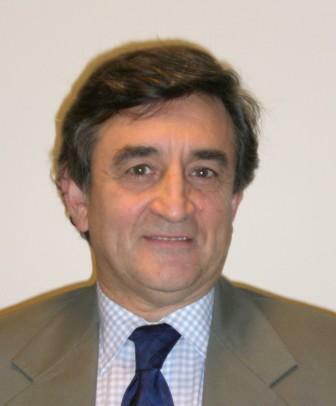 and he is a regular Visiting Professor at the Université de Strasbourg and the University of Mainz.